Seems Apple is going to enter the world of Augmented Reality. Can the new iPhone succeed where Google Glass failed? 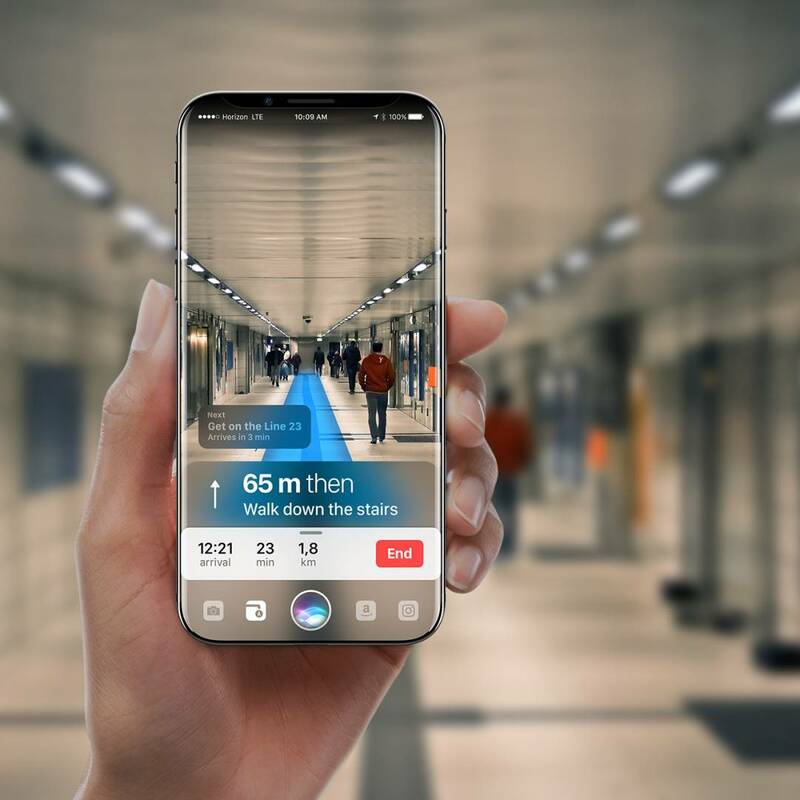 In the never-ending journey to try and outdo all the competitors, Chief Executive Officer of Apple Tim Cook has a “new” idea for the future of Apple: Augmented Reality. Now, this isn’t the first “new” idea that Cook has pitched to work on, including but not limited to Artificial Intelligence and Driverless Cars. However, is Augmented Reality the way to go? As some of you know, instead of creating a headset that projects a different picture as with Virtual Reality, AR simply overlays images and video overtop the real world. One example of this is Google Glass, the AR headset that bombed hard in 2014. Not only was Google Glass incredibly expensive, but it also brought up privacy and safety concerns, since AR was easily a distraction while driving and the device could be easily stolen and have all the user’s information open to whoever is wearing the device. Also, Google Glass did not accommodate people with hearing aids and is additionally not suitable for people who cannot understand speech. If Apple is going to try AR, what would be the best way to come about it? The most logical solution is to make it an accessory to the iPhone, much like the Apple Watch. However, even the Apple Watch has its problems. While it had an initial boom in sales at its release date, sales declined 52% in the third quarter, selling 2.7 million compared to the initial 5.6 million and dropped again to 1.1 million the next year for a total decline of 72%. So popularity will be an issue. Not to mention that if there is a headset, there will be technical problems. While the iPhone would do all the higher processes, projecting 3D content to the headset would consume far too much power, and there are enough problems with the iPhone battery life as it is. A headset would also require a new operating system, as well as useful apps, games, the ability to adapt older apps into its system without being intrusive…It could be a logistical nightmare. So maybe an external accessory isn’t a good idea. 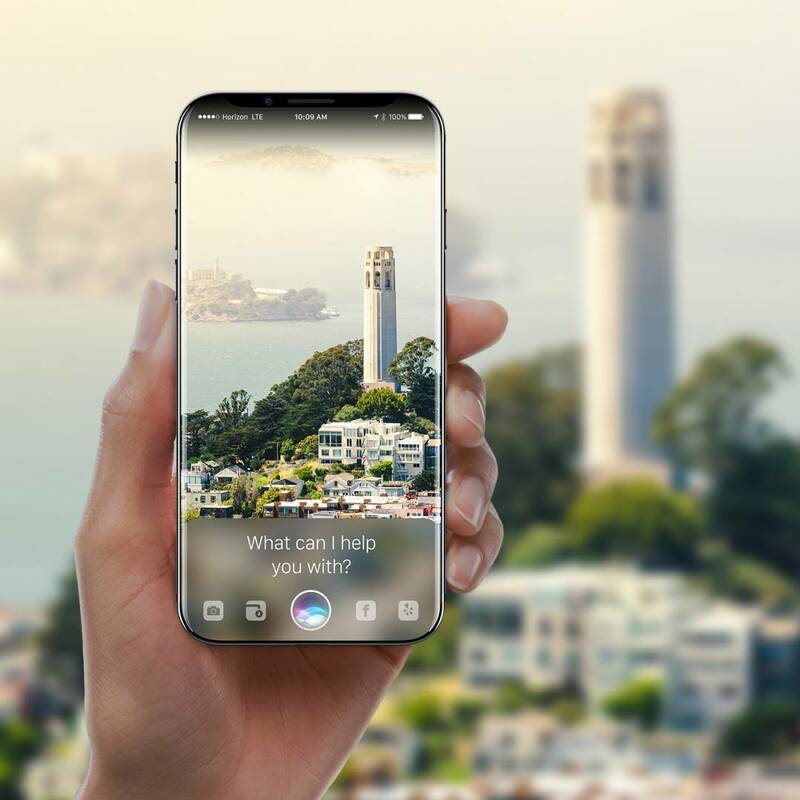 There are predictions that maybe Apple will implement AR into the new iPhone 8 as if there wasn’t enough going on with the iPhone 8. It would be interesting, though, to have AR help you navigate through the Maps, and the ability to point the phone camera at an object and have it identify it for you. However we won’t know more about the iPhone 8 until the September launch date, and we might not know of Augmented Reality with Apple for even longer. While Apple reportedly has “hundreds” of people working on bringing this technology mainstream, there is no telling when they might release a product for the public to use. It really looks like that iPhone 8 is shaping up to be the next big thing coming from Apple! I think its pretty cool. The example shown with directions to the location you are headed seems nice as it is over layed on what you are currently looking at. I like to hear more about this. I feel the same way about the one with directions shown for you. It seems like a great use of the augmented reality. 🙂 I just cannot get how much innovation Apple brings to the market. Augmented reality is not up and coming, it is here. Companies have just not figured out a way to really use it to benefit a consumer. If any company can make that work, it will be Apple.